We are proud to announce our new partnership with Updata Partners. The funding will ensure our rapid growth across the US and internationally, and strengthen the product development of our AI-driven technology. 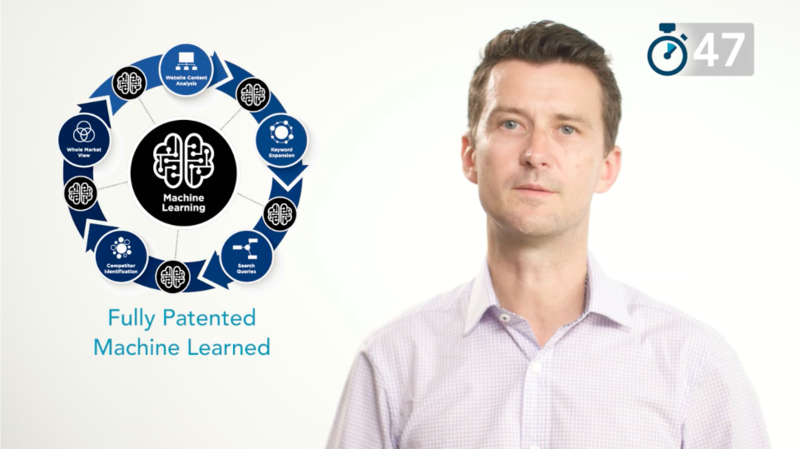 Explore how Adthena’s machine-learned Whole Market View™ yields actionable insights – and boosts your campaign performance. See how Mazda uses Adthena to monitor their dealer network and significantly improve efficiencies to bring in more qualified leads. This groundbreaking report explores the challenges that advertisers are facing around competitive brand bidding and trademark infringements. Can the power of artificial intelligence help advertisers bring brand back under control? Search is vital for delivering new customers. Competitive blindness is not an option if you want to react quickly to a market that’s evolving daily. That’s why Adthena is your secret weapon. It delivers a unique, patented machine-learned view of your entire search landscape and all competitor activity so you can leverage every opportunity to win more customers. 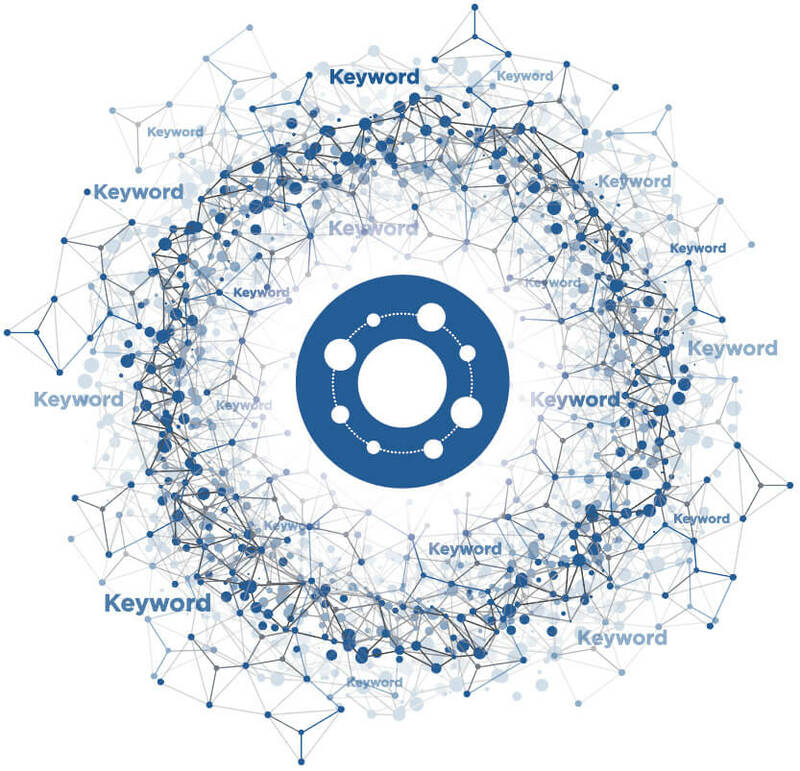 Adthena is the only competitive intelligence solution that uses machine learning to deliver a dynamic and comprehensive search landscape, tailored to your brand and your campaigns. It effortlessly monitors millions of search terms to give you a full picture of your competitors’ paid and organic search activity – handing your team actionable insights to lower your CPAs, increase conversions and significantly improve your return on advertising spend.